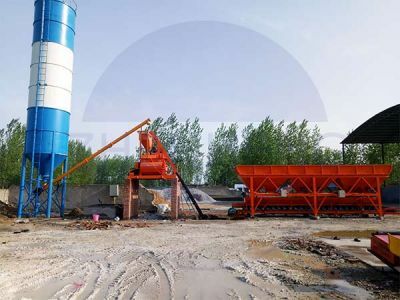 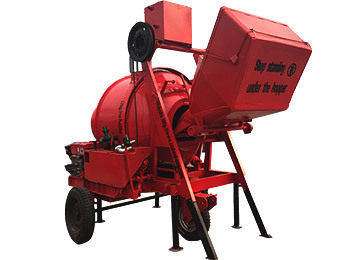 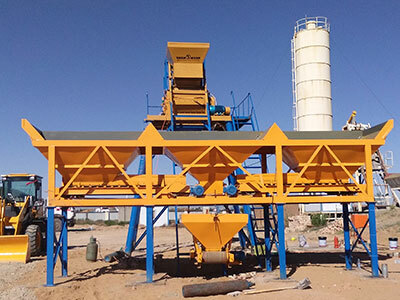 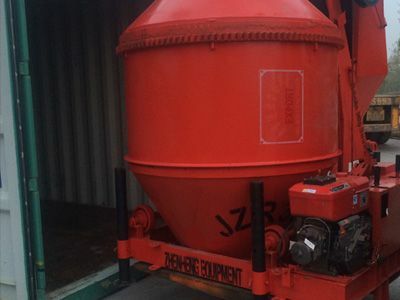 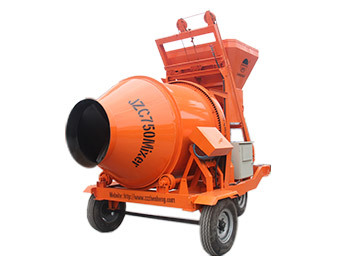 Concrete mixer truck is used for transporting ready-mixed concrete. 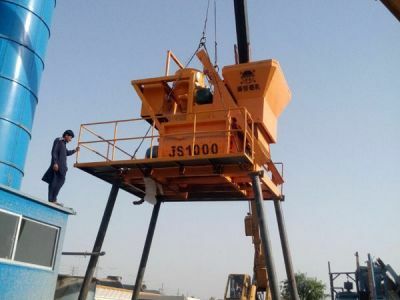 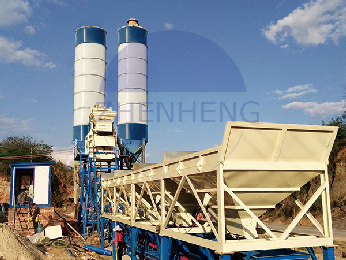 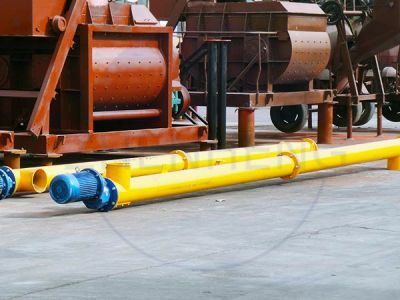 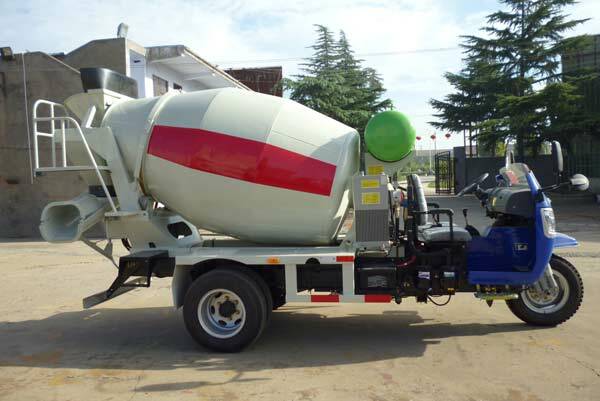 Concrete mixer truck is a combination of tube and truck, it is pieced together by special U-bolt and special cushion. 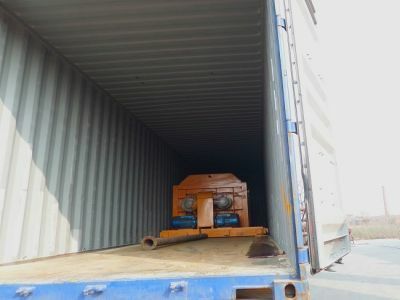 The berral will be rotating during the transportation. 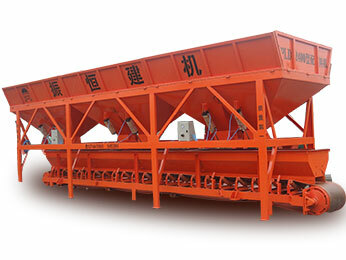 1) It can carry concrete to the destination on time. 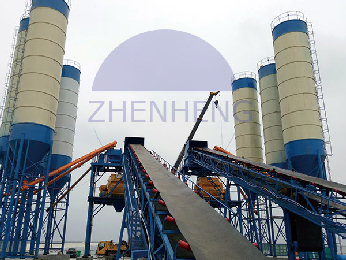 2) The whole structure is optimized. 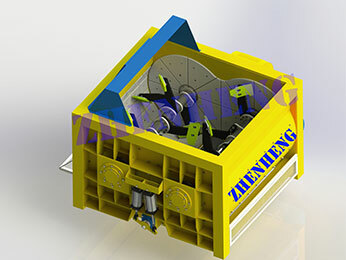 3) Stable performance whith hydraulic system. 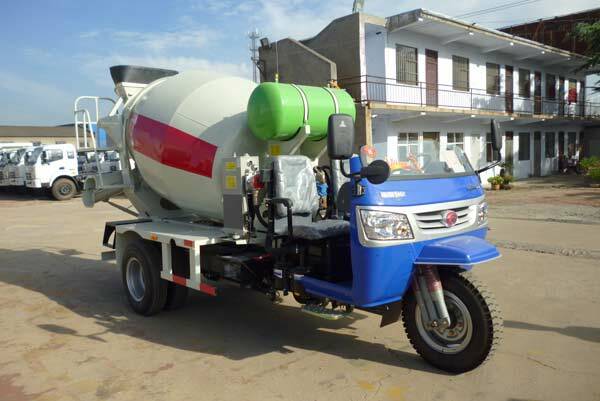 4) Easy to drive and reliable.